UK clients of all sizes and sectors have found extra value with our services in development, integration, support, migration, hosting, analytics, business intelligence, and licence sales. Build your app with a leading UK-based mobile app development team. 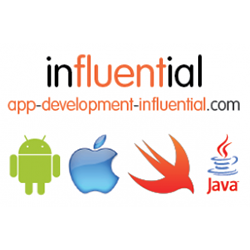 Find Android and iOS experts to deliver the app solutions your business needs. When buying new licences or renewing the annual maintenance on existing licences, our business software licensing will save you money with services from official UK partners. 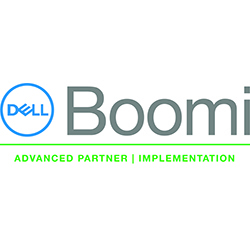 Our Dell Boomi integration solutions are the quick and easy way to connect all your business processes. We combine the latest cloud data integration tools with digital transformation know-how. Accelerate your plans with consulting, licences, and support for Adaptive Insights financial planning software. Cut your planning cycles with software that is easy, powerful, and fast. 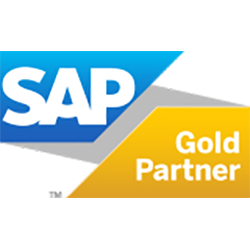 Find SAP Gold Partner services for SAP Leonardo, SAP Cloud Platform, SAP Business ByDesign, SAP SuccessFactors, SAP Marketing Cloud, SAP Partner Managed Cloud, S/4HANA Cloud, SAP BusinessObjects, SAP BusinessObjects training, and SAP Analytics Cloud. 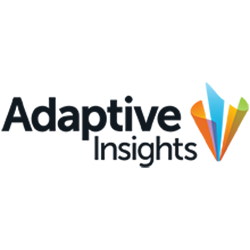 As a long-term IBM Cognos Partner, we provide services for legacy and modern versions of IBM Cognos Analytics. 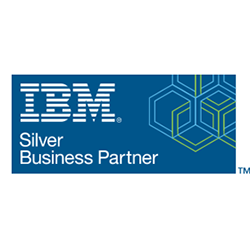 We are also an IBM Partner offering services for IBM Planning Analytics. As official MuleSoft partners and integration experts, we have a team of seasoned consultants and developers for MuleSoft services. We also offer MuleSoft training to companies and individuals and MuleSoft recruitment in the UK. 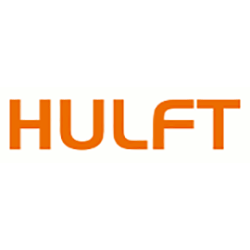 Our HULFT integration and HULFT data transfer services are based around the HULFT Integrate and HULFT Transfer solutions. 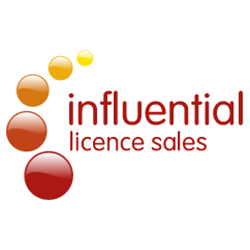 Influential Software is a pioneering HULFT Partner in the UK. 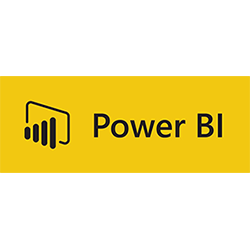 UK businesses use our expertise in Microsoft Power BI to take move from data to insights, in moments. Influential Software delivers Power BI both on premises and in the cloud, alongside consulting and support services. 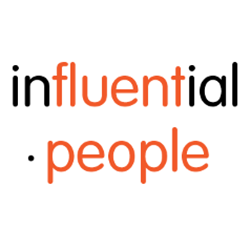 Influential People supplies specialised staff to meet clients’ technical needs. Drawing on our expertise in business intelligence, software development, and IT support, we have a vast network of resources to fill your staffing needs. Make publishing and editing easy, trouble-free, and enjoyable for your content editors. 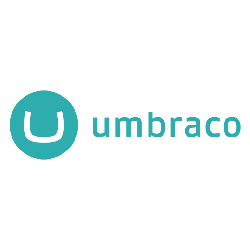 Find Umbraco services from .NET CMS development to hosting, website development to integration, and content migration to support. 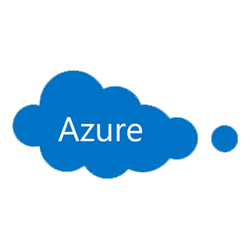 Gain the tailored benefits you expect with our Microsoft Azure services. Our team provides Azure services for the full life cycle: development, deployment, migration, integration, hosting, and support.